Additional images can be purchased for $20/each, retouching included. You can always upgrade to the Portfolio Headshot Session on the spot. Up to 30 minutes of shooting time to get that one great shot. There’s usually time for an outfit change as well. Post-processing in Photoshop for optimal color, brightness, contrast, clarity, and white-balance. Light blemish retouching (if needed) is also included. Digital download of all your best photos (usually 10-15 images). Processing in Photoshop for optimal color, brightness, contrast, clarity, and white-balance. Light blemish retouching for images (if needed) is also included. Discount info: Need a simple headshot that will only take a few minutes? Check out the group pricing below – if you can get 3 or more of your friends/co-workers together at the same time, a great headshot can be had for only $100 or less. 1-5 minute sessions, one outft, basic coaching Brief headshot sessions are perfect for company events or larger groups. Requires a minimum of 3 people to qualify (may becombined with Extended Sessions). Includes the digital download of each person’s bestphoto in high-resolution. Additional images may be purchased and retouched for $20 each. All photos are processed and edited for exposure, color, and clarity, and minor blemishes (if required). 5-7 photos are taken per person, on average.The best shot is chosen on the spot. For on-location headshots at your office, please see additional information below regarding delivery, payment, and the studio setup/travel fee. Have something else in mind? 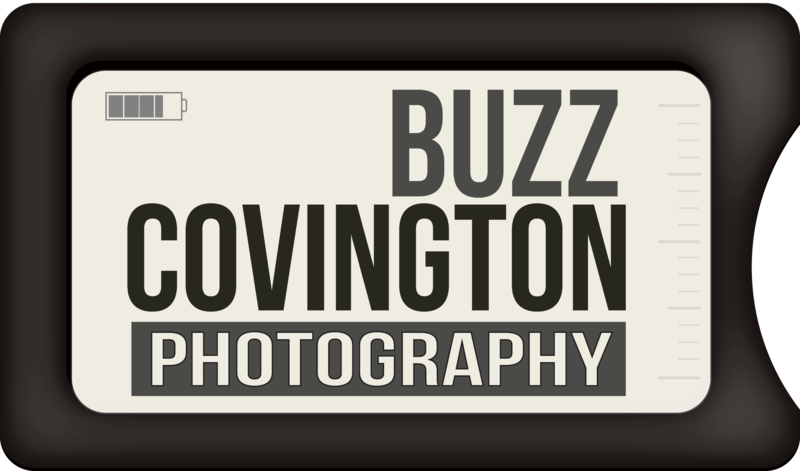 If you’d like to discuss pricing for anything in addition to, less than, or diferent from the headshot sessions listed above, please contact Buzz below. He would be happy to speak with you about putting together a session that meets both your needs and budget. Corporate headshot clients can expect to receive their photos within 5 business days with groups less than 50 people. For groups between 50 and 100, please allow 5-10 business days for editing and electronic delivery. The balance is to be paid in full by the end of your session. Check, cash, credit card and Paypal are accepted. Virginia and the United States. A travel & setup fee will be included with your quote.